The 2017 Palo Alto Judo tournament on November 5 announced not one, but three first place winners. 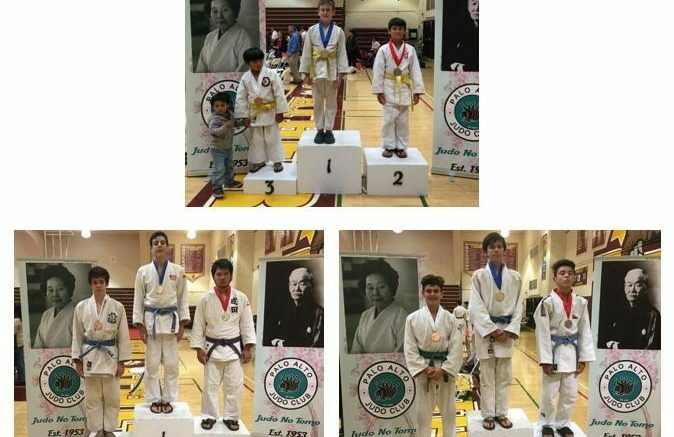 The Cupertino Judo Club took to Facebook to recognize the Belman brothers – Mark, Ron and Leon. The Judo Club commended the brothers for their hard work and dedication to the sport and their club. Congratulations to the Belman brothers on their first place title. To read Cupertino Judo’s post, click here. Be the first to comment on "Three winners announced at local Judo tournament"